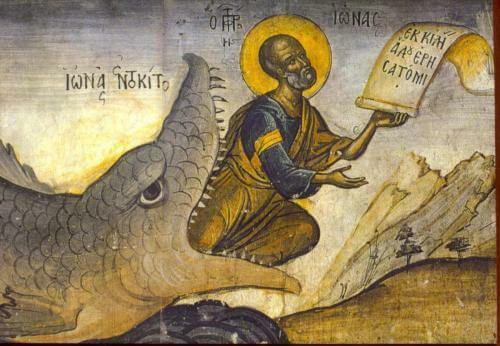 Jonah is one of the most beloved Old Testament prophets. Why? Perhaps because of the fascinating story of him being swallowed by a whale. This image lends intrigue to one’s imagination and is somewhat fairytale-like. It’s a good story and a fun story! God does not give up on us. He does not simply throw us away the moment we turn from Him. Instead, our denial of Him only makes His resolve to pursue us all the greater. He takes our brokenness, our lack of resolve, our failings and weaknesses and uses them for His glory and His perfect plan.